You’ll work in local schools, assisting teachers and also leading lessons if possible. This is an excellent opportunity to get hands-on work experience in the classroom. We’ll support your work and give you guidance when you need it. 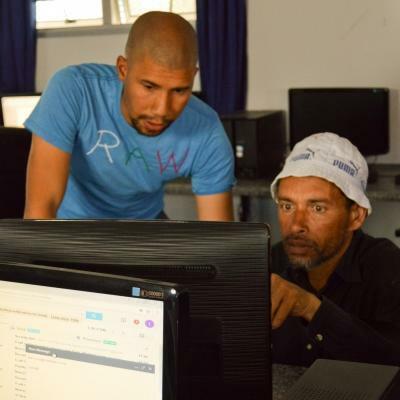 You’ll also be able to attend regular workshops with our staff and other Teaching volunteers. During these workshops, you can get advice and ideas to help you. 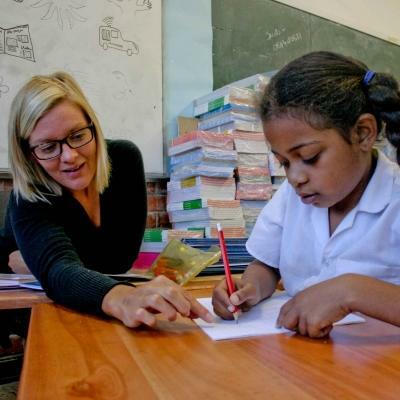 Volunteering as a teacher in Africa gives you the opportunity to realize your potential. You’ll improve your teaching skills and discover more of what you’re capable of. At the same time, you’ll also use travel to bring about positive change in the communities we work in. You’ll do this whether you’re teaching English or another subject like Physical Education or Technology. 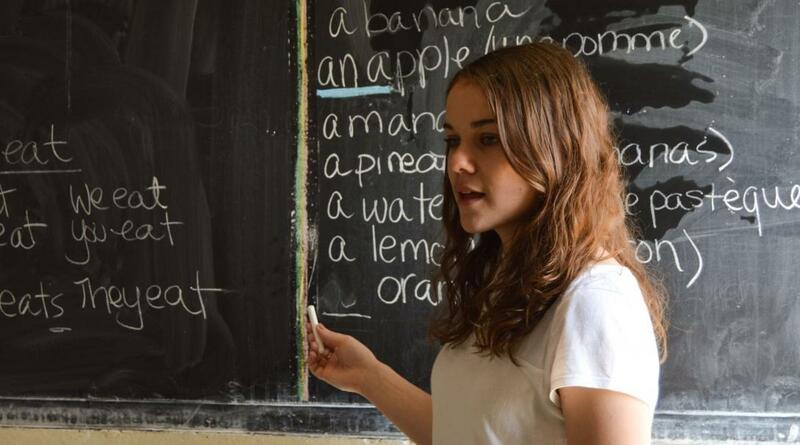 What will I do as a volunteer teaching English in Africa? 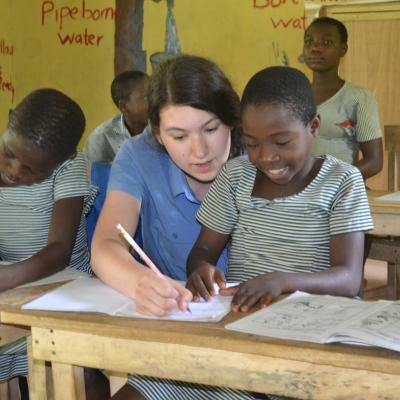 We have teaching placements across Africa. You can teach younger students, or help guide students in a high school classroom. Whichever age-range you teach, you’ll become part of long-term efforts to implement sustainable solutions. You’ll do this with guidance from our Teaching Management Plans. If you choose to get involved with extracurricular activities, you’ll see how the children learn outside of of their regular academic subjects. It’s also a great way to incorporate your interests and help children discover their talents. Where can I teach in Africa? Most of the schools we work with are often understaffed and lack resources. In some schools, the only tools you’ll have are a blackboard and a piece of chalk. 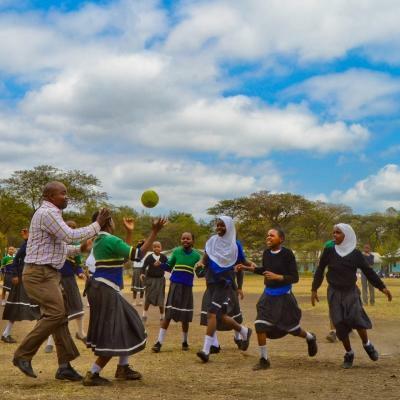 Whatever you choose to do, use your time in Africa to discover what you’re capable of and help local teachers give children the support they need for their education.